Escondido Community Services partnership with the Escondido Union School District operates the ASES Before and After School Program at Conway, Farr, Juniper, Oak Hill, and Rock Springs. This Program is designed to provide safe, recreational, and educationally enriching activities to youth during non-school hours. Enrollment in this program is a privilege that is intended to boost student academic achievement, as well as encourage physical activity and wellness, in a safe fun environment. 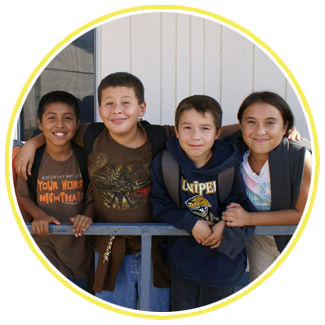 Students must attend the After School Program every day they attend the regular school day. The Before School Program requires that all students be signed in at 6:30 a.m.
Students must attend the After School Program everyday until 6:00 p.m.
Students who attend the regular school day and are absent from the ASES Program must provide proper documentation for the excused absences upon return. Students with five (5) unexcused absences will be removed from the program. Students must be picked up no later than 6:00 p.m.
A maximum of five (5) late pickups are allowed for the entire school year. On the sixth (6th) late pick up, the student will be removed from the program for the remainder of the school year. Any student that has not been picked up by 6:30 PM will be escorted home by the police and will immediately be removed from the program for the remainder of the school year. Parents are responsible for updating contact information and authorized adults (18 years +) to pick up and drop off students throughout the year. Only adults (18 years +) listed on the enrollment forms shall be permitted to pick up students. Students are NOT permitted to walk home at any time. A student's inability to follow the program rules as well as acceptable personal and social interactive behaviors could lead to dismissal from the program. Afternoon: End of school until 6:00 p.m.
We are currently accepting enrollment applications for the 2018/2019 school year. There are a limited number of spaces in the ASES after school program, submission of the enrollment form does NOT guarantee acceptance into the program. Once the program is full, students will be placed on a waitlist. For more information on the registration process, see the 2018/2019 Registration Procedures. The following are 2018/2019 Enrollment Applications for each site. This program is funded by the After School Education and Safety Program through the State of California. 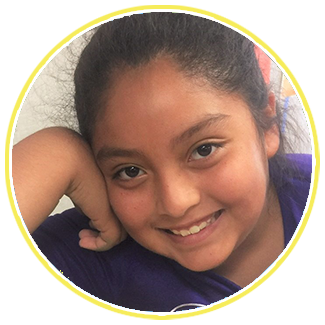 The After School Program at North Broadway and Reidy Creek is a drop-in recreational program at that provides afternoons full of funtivities such as outdoor sports and games, indoor activities, dedicated homework time, arts and crafts, and special events. 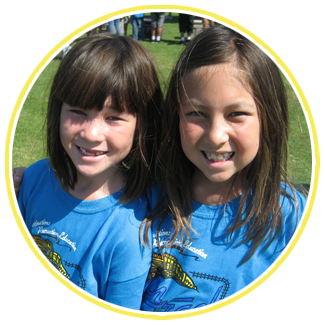 In a safe, supervised environment, children are lead through these activities by our professionally trained staff who encourage the development of positive self-esteem and social growth for every student. Children must attend school where the program is offered. Late Fees: $1 per minute after 6:00 p.m. Afternoon Program: End of School until 6:00 p.m.
Students with accounts exceeding $100 past due will not be allowed to attend the program until paid in full. The Kindergarten Supportive Intervention Program at Rock Springs Elementary School provides students with academic assistance, enrichment activities, and supervision support for working parents. This is accomplished through formal and informal structured activities. Working with the classroom teachers, the program staff has developed a curriculum that best strengthens the academic skills of each student. Should you have any comments, questions or concerns please feel free to contact the office at 760-839-5483. For more information, please call 760-839-5483.